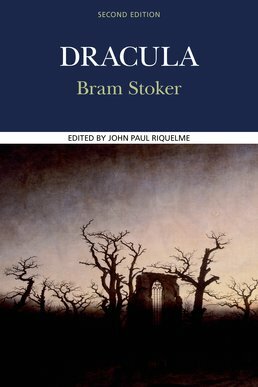 Containing the first edition text of Bram Stoker's gothic novel with critical essays, Dracula places the story in context among several perspectives, including contemporary cultural, psychoanalytic, gender, queer, and postcolonial in order to relate the novel to modern topics. 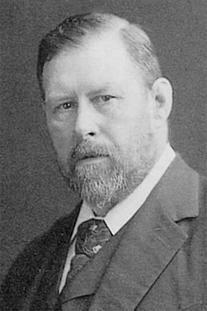 Bram Stoker (1874-1912) is considered one of the great writers of his time. 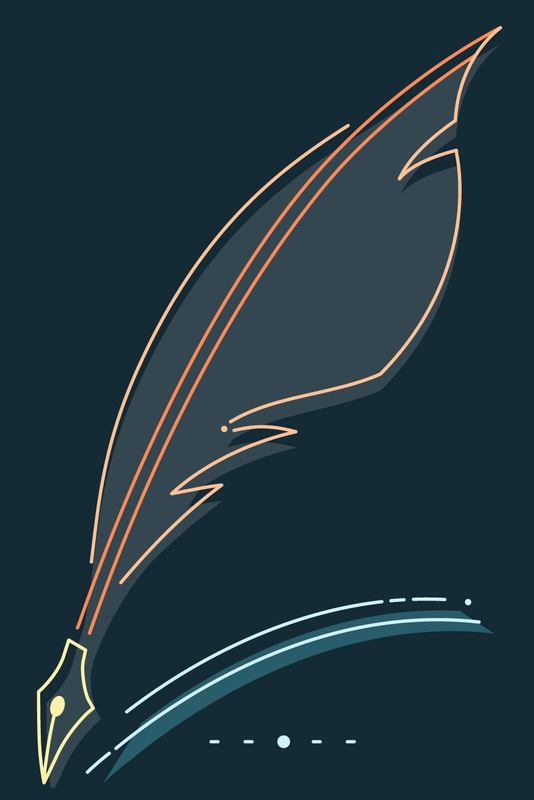 A new critical edition of the most famous vampire novel of all time.